Petroleum Jelly, the main ingredient in Vaseline®, is often used in beauty products and even on its own to moisturize skin. It’s cheap. It is unscented. 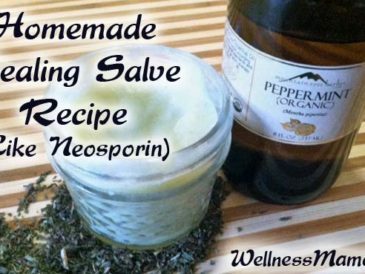 It seems to work well for softening skin… what could be the problem? Petroleum jelly is a byproduct of the oil refining process. This means it is not sustainable or eco-friendly, and it also explains some of the potential problems with using it. Petroleum jelly was originally found in the bottom of oil rigs and is further refined for use in the beauty industry. According to packaging and safety info, all of the harmful components are removed before use in beauty or personal care products, but some sources argue that it still contains some harmful components (like hydrocarbons). How Does Petroleum Jelly Work on Skin? Petroleum jelly is used in everything from lotions to baby products for its ability to create a protective barrier on the skin and hold in moisture. On labels, it may also appear as Petrolatum, Mineral oil, Liquid paraffin, or Paraffin oil. While the ability to hold in moisture may seem like a good thing, it can have its downsides as well. Since petroleum jelly is both waterproof and not water soluble, it creates a waterproof barrier on the skin. At first glance, this may sound good, but it also means that it blocks pores and can lock in residue and bacteria. This is also the reason petroleum jelly should not be used on a burn or sunburn, as it locks in heat and can block the body’s ability to heal. Also, while it certainly gives the appearance of hydrated and moisturized skin, this may be an illusion as there is nothing in petroleum jelly that is actually nourishing the skin. If you are looking for something to help hold in moisture and nourish the skin, there are some natural products that accomplish both (see the end of this post for a list). Besides its pore-blocking potential, petroleum jelly carries some potentially bigger problems as well. Petroleum jelly can’t be metabolized by the skin and just sits as a barrier until it wears off. This means that the body isn’t able to gain any benefit from petroleum jelly (like it can from nutrient rich substances like shea butter or cocoa butter), and there is concern that some of the components (like hydrocarbons) may be stored in fat tissue within the body. There is strong evidence that mineral oil hydrocarbons are the greatest contaminant of the human body, amounting to approximately 1 g per person. Possible routes of contamination include air inhalation, food intake, and dermal absorption. This study was interesting because it evaluated both the long term storage potential of these hydrocarbons in the body, and also a woman’s ability to pass them on to her child through breastfeeding. It looked at fat tissue samples obtained from women during a c-section and also a follow up of breast milk samples and found a strong correlation between the amounts in fat tissue and the amounts passed on in breastmilk. This suggests the potential for long-term accumulation of these hydrocarbons in the body. The study found no link between nutritional habits and hydrocarbon levels in the body but did find a strong potential link between cosmetic and beauty product use and contamination, suggesting that beauty products may be a major source of hydrocarbon exposure. As moms, this study is especially interesting, since it shows the potential for passing on these contaminants to our children during breastfeeding. We also know that we can’t metabolize these substances, so they can build up in the body and are difficult to remove. Because of the barrier that mineral oil/petroleum jelly creates on the skin, there is also some concern about its potential to cause collagen breakdown (which is the opposite of what most women want!). Essentially, the concern is that when petroleum jelly coats the skin it blocks the skin’s natural ability to breathe and absorb nutrients. This can slow the cell renewal process and cause the skin to pull the necessary moisture and nutrients from within, leading to collagen breakdown over time (aka wrinkles!). A growing problem in today’s world, estrogen dominance is when the body has high levels of estrogen and proportionately low levels of progesterone to balance it. It is linked to infertility, menstrual problems, accelerated aging, allergies and autoimmune problems as well as nutrient deficiencies, sleep problems and even some types of cancers. Many products (including petroleum jelly) contain chemicals called xenoestrogens which may increase estrogen problems in the body. Studies have shown that these chemicals may act on hormone receptors in the body and lead to estrogen dominance. There is the potential that petroleum based products contain other harmful chemicals like 1,4 dioxane, a known carcinogen found in almost a quarter of all beauty products tested. There is also potential that it may contribute to other types of cancer because of its estrogenic properties mentioned earlier. Additionally, as drug commercials like to warn us “other more serious complications may occur.” While more serious problems are rare, they can happen and the statistics don’t matter if you are the 1% that ends up with the problem (though to put it in perspective, it is probably about the chance that you actually have liver cancer due to the skin rash you searched for on WebMD). One of these serious problems is called lipid pneumonia. Though rare, this occurs when small amounts of the petroleum jelly are inhaled and build up in the lungs (as mentioned earlier, the body can’t metabolize or break down petroleum jelly). This creates a potentially serious inflammation in the lungs. 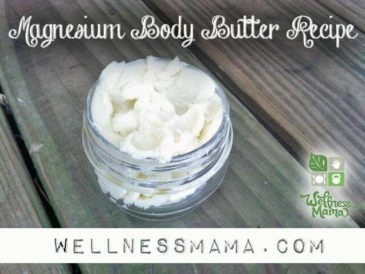 Thankfully, there are many great alternatives to petroleum jelly and mineral oil that help increase moisture on the skin and provide nourishment as well. The best part? Most of them can be used alone and you don’t even have to make anything! Shea Butter– A natural skin superfood that is high in Vitamins A, E and F. It also contains beneficial fatty acids that nourish skin and it may reduce skin inflammation and increase collagen production. 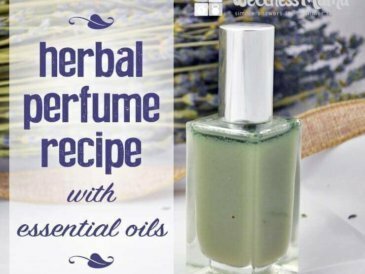 It is excellent on its own or in homemade beauty products. (This is the one I like). Beeswax– A great substitute for the waterproof and protective properties of petroleum jelly without the hydrocarbons. 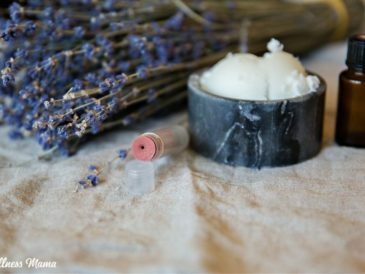 Though not usually used alone, beeswax can be blended into homemade beauty products for its skin-protective ability and is especially good in lip balms and body creams. Coconut Oil– Coconut oil has so many benefits, internal and external, and it can be great for the skin. It does cause breakouts in some people, so I always suggest testing on a small area of skin first, but it is a source of skin-nourishing fatty acids, lauric acid and anti-inflammatory compounds. Almond Oil– A liquid oil that is fragrance free and nourishing to skin. Jojoba Oil-A perfect choice for skin care because it naturally resembles sebum, the oily substance naturally produced by the body to nourish and protect skin. 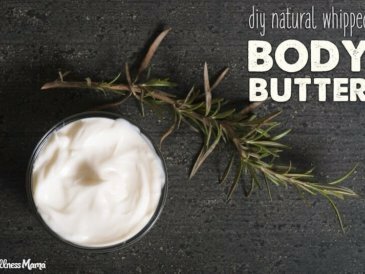 I like to mix Jojoba Oil with shea butter for a simple natural lotion. I’ve never been a fan of petroleum jelly (or Vaseline®) because every time I’ve tried it, my naturally oily skin went crazy and I had breakouts for at least a week. Since there are many potential problems with using it and a variety of great natural alternatives, I’m glad it is a product I never really started using. 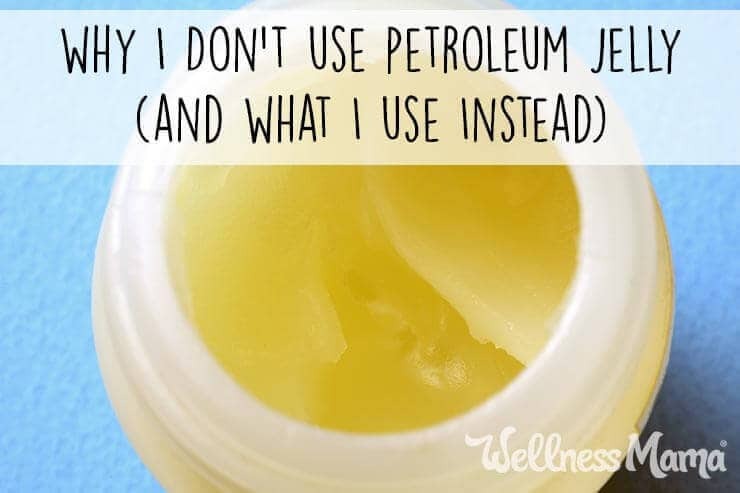 Do you use petroleum jelly? Have you switched to these alternatives instead?